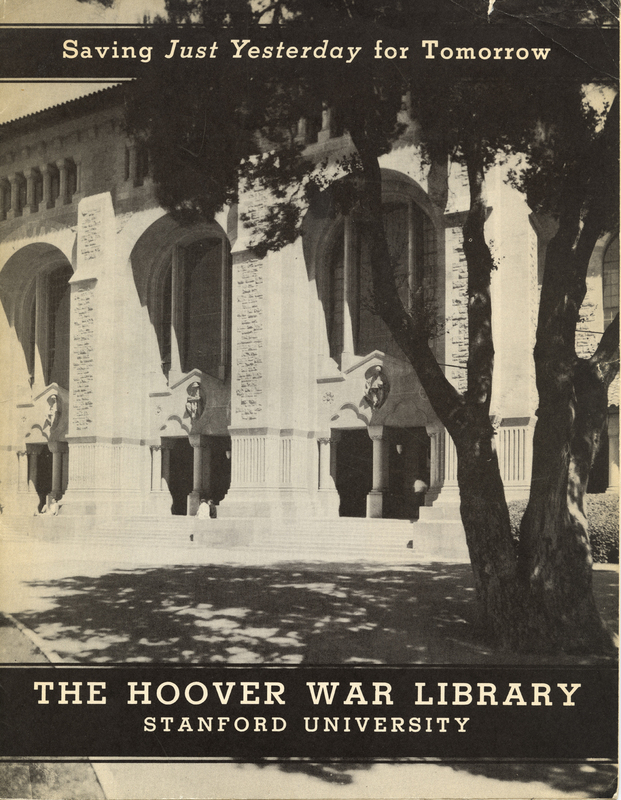 Founded in 1919, the Hoover Institution Library & Archives emerged from Herbert Hoover’s firsthand experience administering relief operations during World War I. The future US president donated $50,000 to his alma mater, Stanford University, to create a repository for the “documentary history bearing on the war." Hoover recruited scholars to develop a robust collecting program to document the causes and consequences of political conflict with the ultimate goal of promoting peace. Today, the Library & Archives that bear Hoover’s name boast nearly one million volumes and more than six thousand archival collections—in sixty-nine languages from more than one hundred fifty countries—pertaining to war, revolution, and peace in the twentieth and twenty-first centuries. The Institution's resources support a vibrant international community of scholars and a broad public interested in the meaning and role of history. 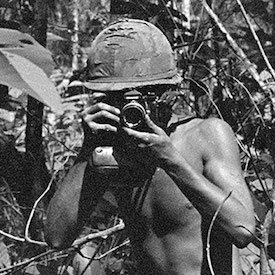 The overall mission of this Institution is, from its records, to recall the voice of experience against the making of war, and by the study of these records and their publication, to recall man's endeavors to make and preserve peace, and to sustain for America the safeguards of the American way of life. This Institution is not, and must not be, a mere library. But with these purposes as its goal, the Institution itself must constantly and dynamically point the road to peace. With its eminent scholars and world-renowned Library & Archives, the Hoover Institution seeks to improve the human condition by advancing ideas that promote economic opportunity and prosperity, while securing and safeguarding peace for America and all mankind. The mission of the Hoover Institution Library & Archives is to collect, preserve, and make available the most important materials about global political, social, and economic change in the twentieth and twenty-first centuries. 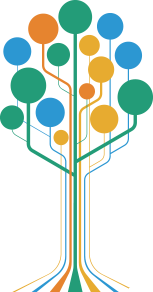 We serve as a platform for a vibrant community of scholars and a broad public interested in the meaning and role of history.